The rate at which we are getting introduced to a bunch of new gadgets and technology each day, it feels more like living in a kaleidoscope that changes formation every now and then. What seemed afresh a couple of years back may not look that revolutionary today because of the way technology is improving day in and day out. At times, it does make us believe as if we are close to living in that sci-fi world we knew only movies had till date. Carrying all that data from your computer on a mere smartphone is so easy today that we don’t really consider it to be something out of the world anymore. The evolution of the human race has led to this admirable sphere of innovation which is so empowering that you don’t really feel too far off from undergoing a Tron-like experience or living the life of Tony Stark. 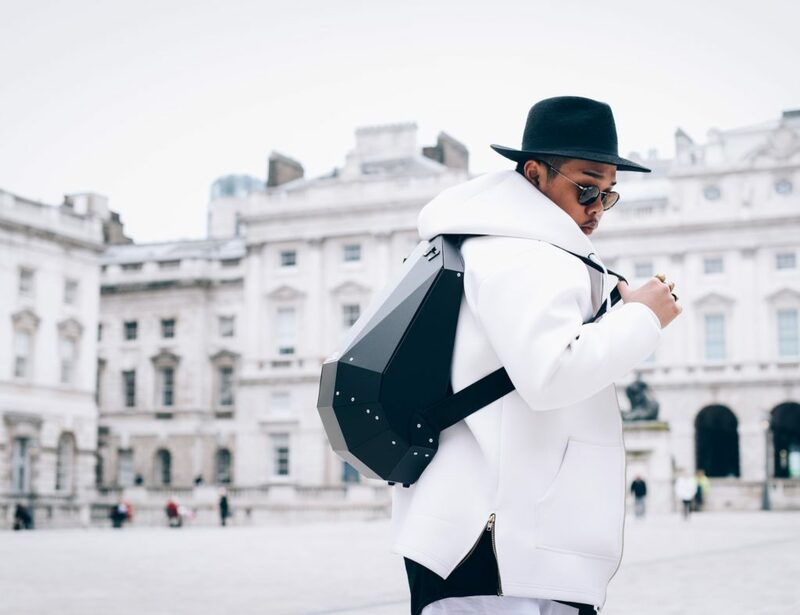 Yes, there may be a lot of loopholes in making this kind of futuristic lifestyle a reality but it’s extremely logical because every benchmark innovation doesn’t take off perfectly on the very first day. A lot of this depends on the way consumers look at an invention. The fact that worldwide smartphone market grew 25.3% year over year is because consumers have adopted this form of technology at a rapid pace. Using a device that combined telephony and computing was a concept first introduced in 1971 by Theodore G. Paraskevakos but it took over 3 decades and above for the device to actually pave its way amongst the mainstream audience. Clearly shows how tech perspective of people changes with time. Now, with the world enveloped within smartphones, tablets and a plethora of electronic devices, the next question is about maintaining this form of life without the unwanted presence of cables that often stop you from enjoying that experience of a cordless world in your everyday lifestyle. Unlike flying cars which are yet to show their presence, there does lie an industry which concentrates on reducing the cable clutter from your life with the introduction of wireless chargers. The benefits they bring forth in your daily lifestyle is immense and beyond conception. This was first introduced by Nikola Tesla in the year 1899 where he demonstrated transmission of 100 million volts of electricity across 26 miles. That principle of technology has finally arrived in our day to day lives especially as a replacement for the cabled phone chargers which are too messy to carry around. As described by HowStuffWorks, “If you aren’t lucky in cable roulette, you have to keep grabbing cables until you find the right one. And if you have to recharge everything at once you’ve got a techno-octopus just waiting to tangle you up.” It’s undoubtedly a horrifying experience every gadget lover faces and the way you come out of it seems next to impossible. 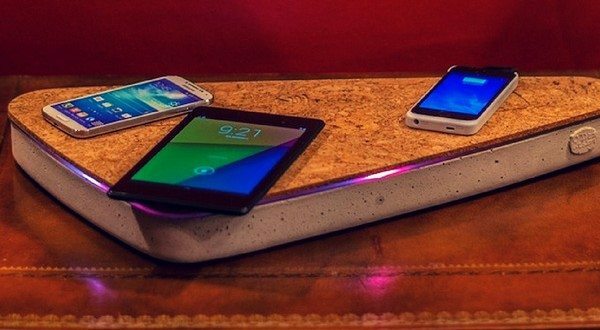 There are solutions in cable management available but the advantages that wireless charging pads offer look more cooler and smarter as well. Though the concept was initially a slow take off, the industry is now expected to reach $7.161 billion in 2017 from $456.86 million in 2011 at an estimated CAGR of 57.46% from 2012 to 2017. If you look at it closely, this could be because of the rise of power-hungry mobile devices which often requires a quick round of power throughout the day. To consider using a cable for that purpose is definitely a disgusting thought because given the amount of devices you carry, the clutter inside your bag will take you hours in detecting that right cable at the right time. 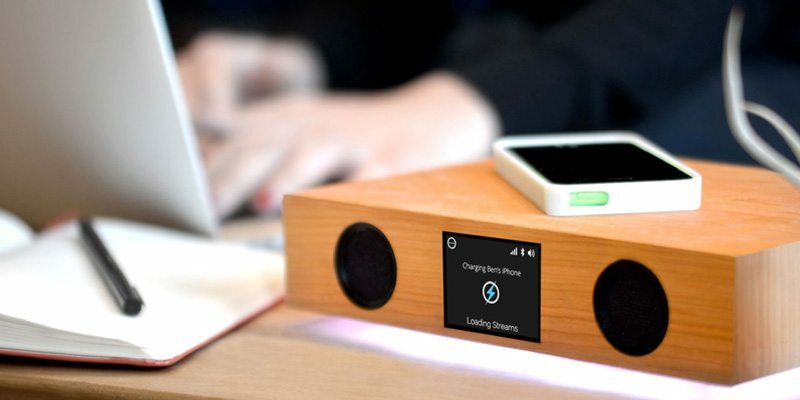 But what if there was a wireless charging pad in the cafe you visit where you could just have a quick round of power up for your device without undergoing any of the mess stated above? 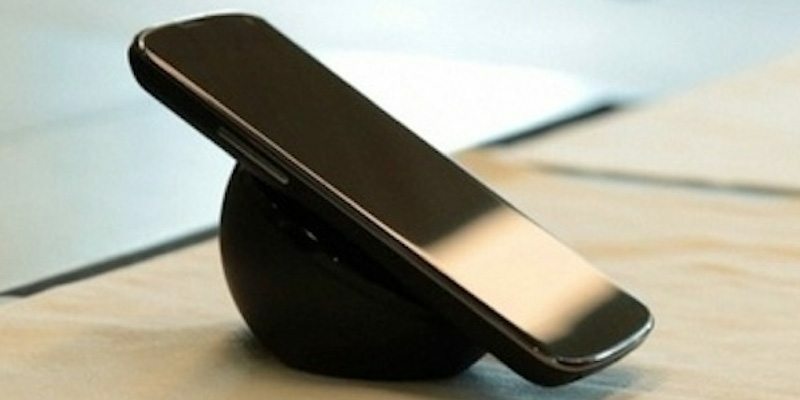 One of the possibilities the world of wireless charging can definitely bring forth. Fighting over a power outlet in public places would become history once you have a wireless charging mat around. 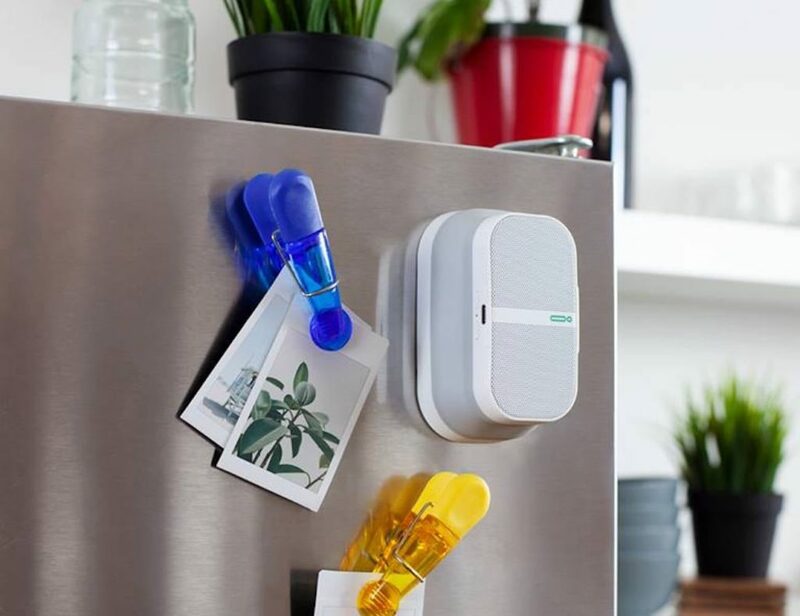 And the biggest advantage for the manufacturers from this sector is that they are actually competing against those coming with a wire and disposable battery – something consumers don’t really look forward to having in their day to day. Another interesting aspect of the wireless charging world is for the electric cars which does have a lot of potential buyers around who often don’t get to make the purchase decision because of the weird charging concept it has. 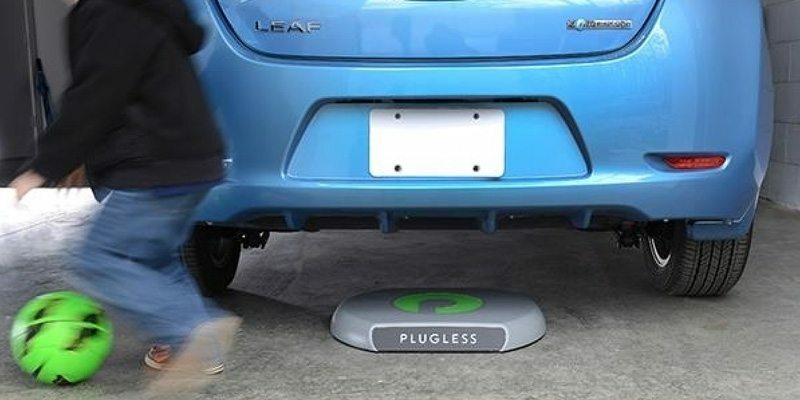 But with the introduction of several companies like Witricity and Plugless Power, you can move towards using these oil-free vehicles for transportation which are no way less in looking like a sedan these days (given the experimentation that goes behind the designing of these cars today). The whole thinking is behind making your hours of charging gadgets easy and hassle-free which wireless chargers do make possible with an addition of visually appealing beauty as well. 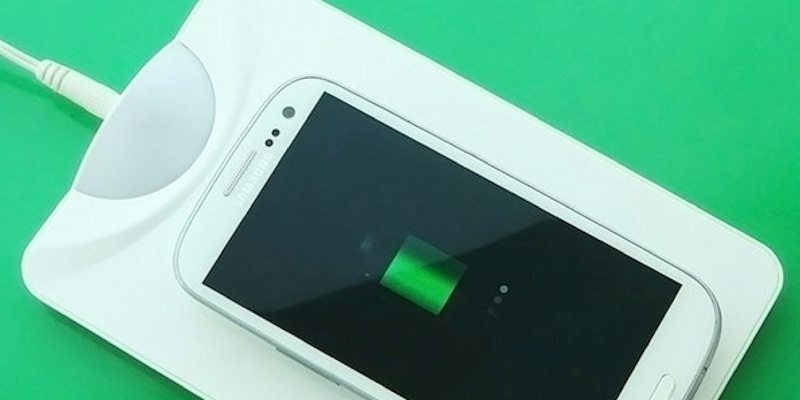 To add to this, Technology Review also stated of an emerging process in wireless charging called magnetic resonance which will allow you to undergo efficient wireless charging for your gadgets from a distance. It’s indeed a form of technology that’s got everything to get you off from using those horrifying cables in your life. All it requires is our support in engaging with this form of innovation thus giving it that substantial consumer base for the long run. Happy Gadgeting!